Grandparents are the best, especially when they bust out some serious vintage goodies like these amazing Fast Passes. 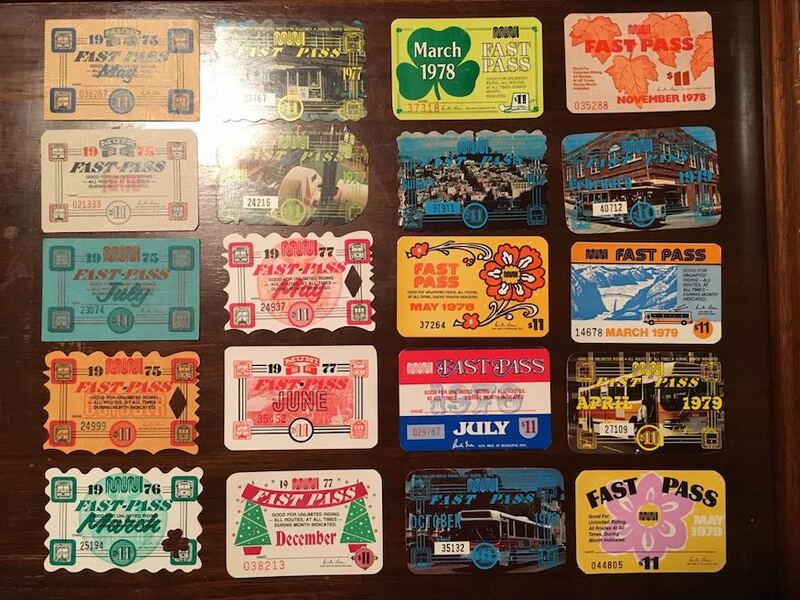 Over on Reddit, we found this collection of 1970s Fast Passes given as a gift from some seriously awesome grandparents. I mean, just look at these designs. Somehow I think our grandchildren aren’t going to be too excited when we dig up our Clipper cards to pass onto them. We love people who hang onto cool vintage stuff like this. 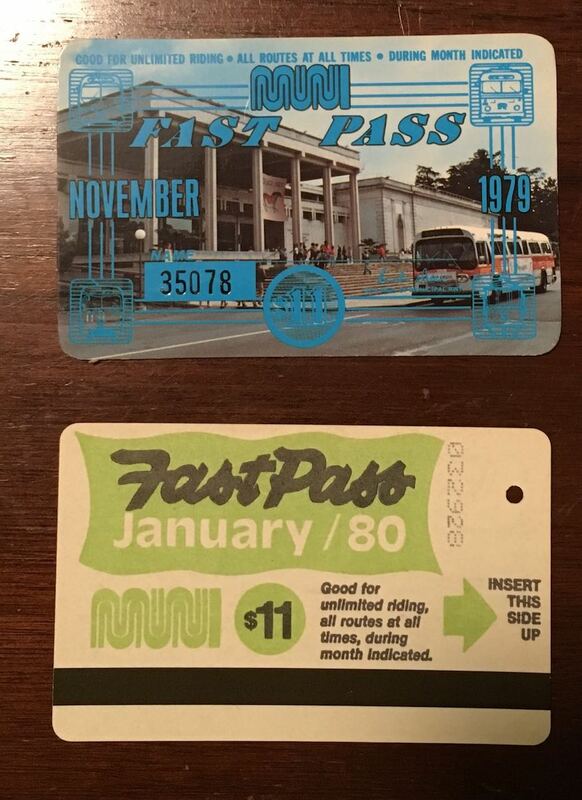 Here are even more old Fast Passes through the years. Got a story or vintage Muni goods from your time capsule? Muni Diaries only exists on your submissions! Tag us on Facebook, Instagram, or Twitter. Our email inbox muni.diaries.sf@gmail.com is always open!